NETHERLANDS: The special chemical arm of AkzoNobel and a research unit of natural gas company Gasunie have joined forces to investigate the potential of a 20MW water-electrolysis plant powered by renewable energy to produce hydrogen. AkzoNobel Speciality Chemicals and Gasunie New Energy said the project could eventually lead to a 100MW installation. The planned site for the project is in Delfzijl in the province of Groningen, in the north-east of the Netherlands. A final decision on the project is expected in 2019. The hydrogen produced will be used to fuel buses, the partners said. Electrolysis is the process of using electricity to split water into hydrogen and oxygen. The reaction occurs in an electrolyser. The project partners said it would be the largest green-powered electrolysis unit in Europe. It is planned a combination of wind and solar capacity will be used to power the electrolysis unit. Around 3,000 tonnes of hydrogen could be produced each year, enough for 300 buses. "We see 'power to gas' not only as a promising technology, but also as one that will be necessary to achieve a fully sustainable energy mix by 2050," said Gasunie executive board member Ulco Vermeulen. 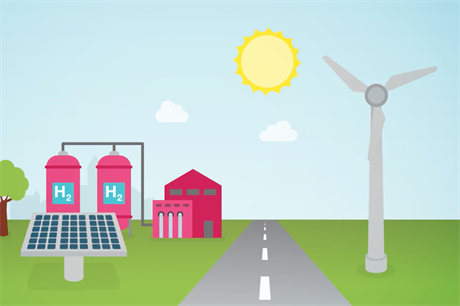 "Hydrogen also plays a crucial role in achieving the emission reduction target set by the Dutch government for 2030 — a reduction of CO2 emissions by 49% compared with 1990. 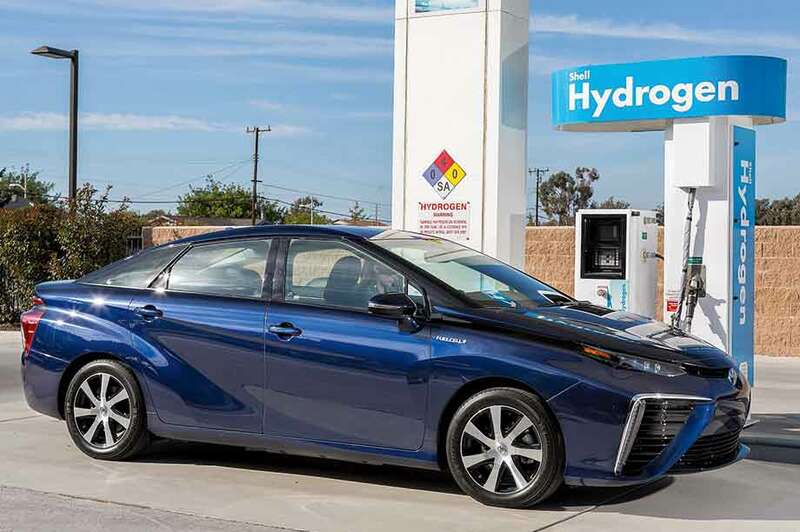 "To make sure we have enough hydrogen in 2030, we will need to take steps now to validate the technology at different scales," Vermeulen added. Currently, the largest water-electrolysis unit in the Netherlands is 1MW. There are a number of hydrogen-from-wind pilot projects taking place across Europe and in Japan.